Developing winning packaging designs is not a stroke of luck. Research, planning and testing are all part of producing winning packaging designs. The reason that so much energy goes into creating a packaging design is that a truly great packaging design helps propel your brand and product forward in the market. A bad design, on the other hand, could be hurting your product’s success. 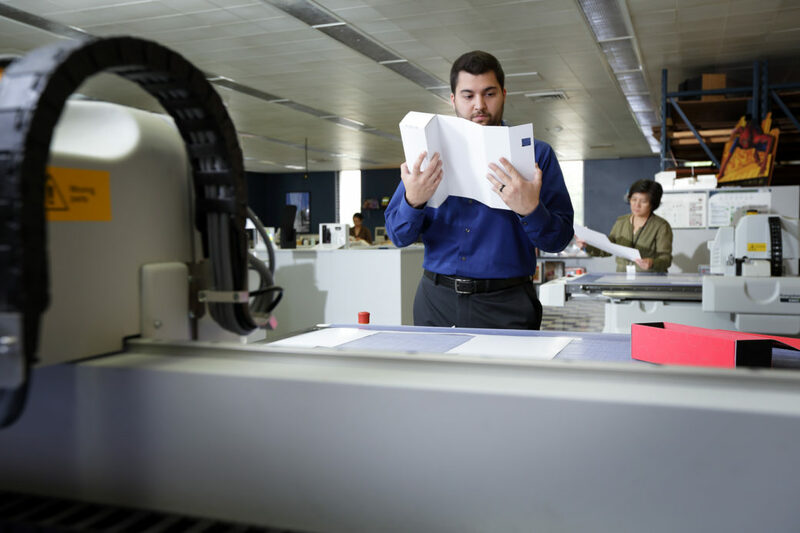 But how can you tell if your packaging is the culprit of your poor product performance? Here are five ways your packaging could be the reason for a product’s failure. A mismatch between what your packaging says and who your target audience is can be disastrous to your product’s overall market performance. To succeed, your packaging must adequately align with the lifestyle or expectations of your target market. If you’re packaging a product for a teenage audience, you’ll be more inclined to use bright colors. On the other hand, if your product is intended to appeal to a high-end consumer, classic colors such as black or navy may be more appropriate. 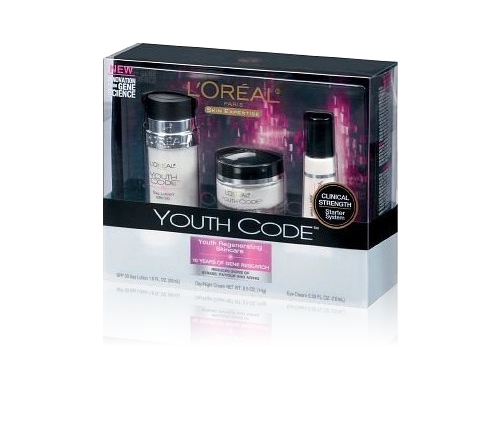 This cosmetic packaging piece from L’Oreal combines classic black and white styling with pops of color for just the right amount of visual interest. It is a perfect example of great packaging that is designed for its intended target market, teenagers. Understanding your target market and their expectations and desires is key to avoiding a market segment mismatch. Product features can often take center stage when it comes to packaging design. While educating the consumer about a product’s features is important, it should be well balanced with recognizable branding that consumers already know and recognize. Your brand has power of its own and as such you should be able to reap the benefits of properly branding your products. Branding is critical and should not be overshadowed by non-essential visual elements on your packaging. Instead, your brand should be a complement to everything else and vice versa. No element of your packaging should conflict with your branding. When it comes to product packaging, too much information on your packaging can be confusing, intimidate consumers, and may deter purchases. This can be especially true for packaging products in the nutraceutical or cosmetics industry. Limit text to essential information needed for consumers to make a purchase decision and avoid overwhelming consumers with tons of small print and messaging to read. Lack luster or generic designs that blend into the shelf have no chance against standout packaging that demands attention. No matter what product you’re selling, attracting the attention of potential customers is key. Moreover, an uninspired design can indicate inferiority when compared against other products. Avoid having your product dismissed because of a dull design. Regardless of your budget, a creative packaging supplier can provide cost-effective design elements and alternatives to make your product packaging do more than just take up space on a shelf. From substrates to structure, an inspired design will instantly change the way consumers view your product. Print effects like foils, holograms, embossing, and textural techniques do more than create a pretty design. They also improve visibility for your product and enhance your product’s perceived value and promise. 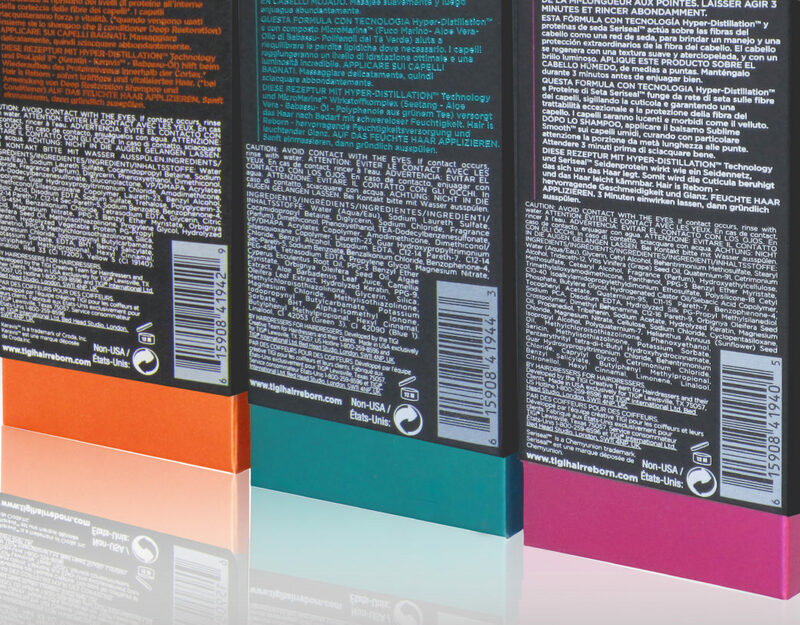 Try selecting one or two unique print effects for your packaging to deliver the message you want your packaging to send. 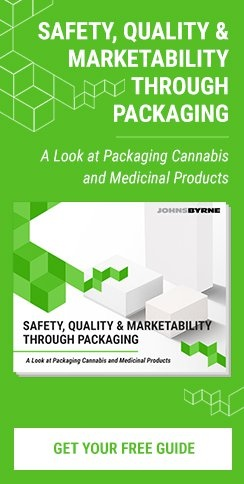 Avoid these costly mistakes by partnering with an experienced packaging company like JohnsByrne. 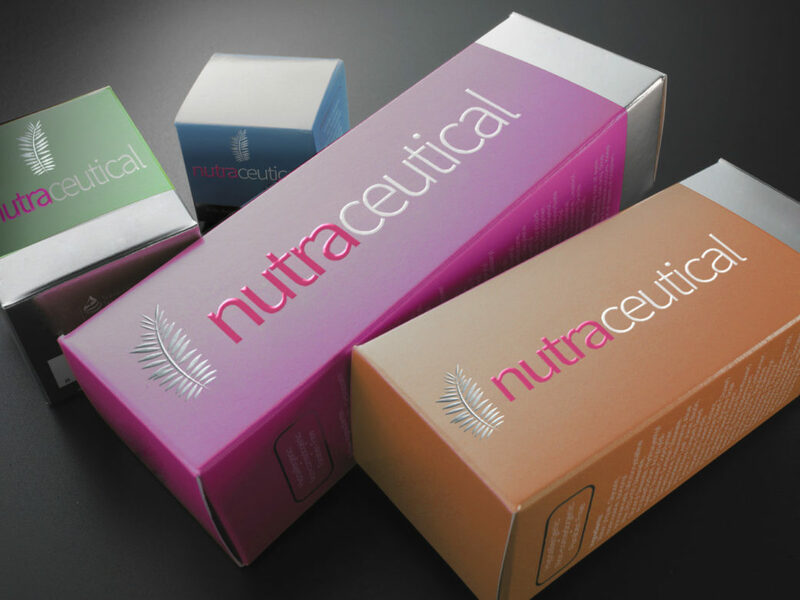 Contact us today to discuss your next packaging project and ensure your packaging stands out on the shelf and drives sales.